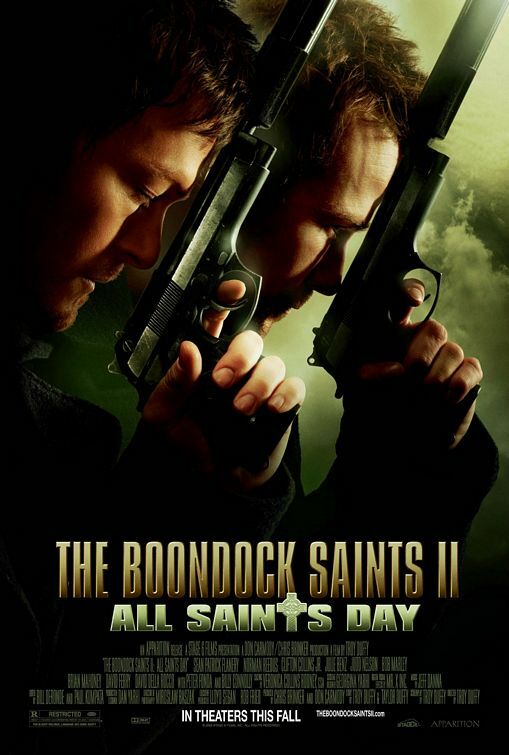 THE BOONDOCK SAINTS II: ALL SAINTS DAY deals with the infamous Irish assassins from the first film (Sean Patrick Flanery, Norman Reedus) who emerge from exile in Ireland when a Boston priest gets assassinated by the Italian mob and frames them for the crime. What follows are 118 minutes of bad accents, poorly directed action scenes, screenwriter dialogue, and comedian Billy Connolly doing his best Irish Gandalf. This Quentin Tarantino love letter turd is available for streaming on Amazon and YouTube, but as always, you're better off leaving this no leprechaun nonsense to us and go watch PULP FICTION again for the 100th time. Joining us as part of our extended co-flushing team this time out are Degenerate John & Dee Dee, podcast hosts of More Brains! 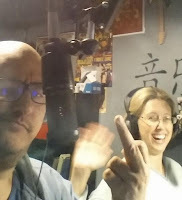 and The Degenerate Show.